Father of the Cannabis Industry. 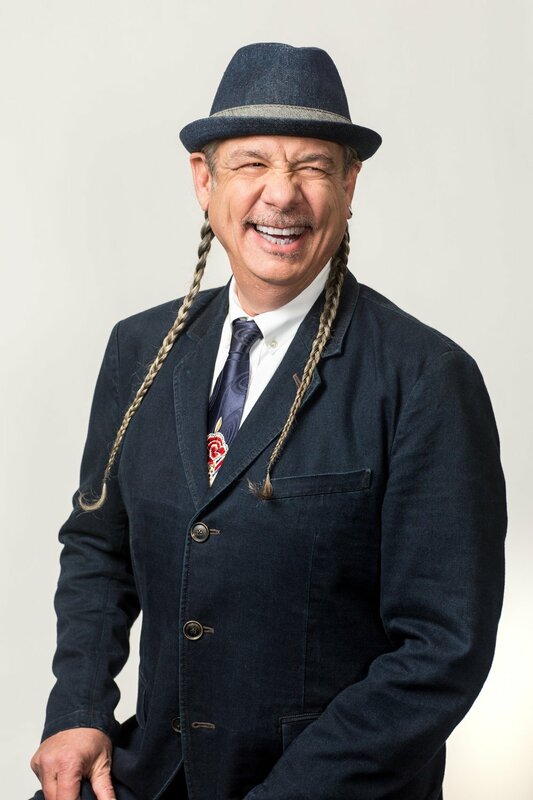 Steve DeAngelo is a pioneering cannabis entrepreneur, activist, author, and on-screen personality. He co-founded several iconic cannabis businesses and organizations: Harborside, one of the first six dispensaries licensed in the US; Steep Hill Laboratory, the first dedicated cannabis lab; the Arc View Group, the first cannabis investment firm; and the National Cannabis Industry Association, the industry’s first trade association. He currently serves as Chairman Emeritus of FLRish, a vertically integrated California cannabis company. Steve’s creative projects include a book, The Cannabis Manifesto; a Discovery Channel mini-series, Weed Wars; and a new weekly show, Ask Steve DeAngelo, on greenflowermedia.com. Stay tuned for upcoming announcements. There are some drugs it may be wise to say no to, but cannabis is not one of them. Alcohol for example—it’s responsible for around 10% of disease and deaths in the UK, and for social harms on the order of 20 billion pounds/year. Tobacco is another. The NHS estimates almost 20% of all deaths aged 35 and over were caused by tobacco. Send us your email and we'll keep you informed about what's happening with Steve - new videos, advocacy, white papers and more. We promise not to share your email, or to bombard you with too-frequent messages!